Welcome to the new Lebanon Support website! 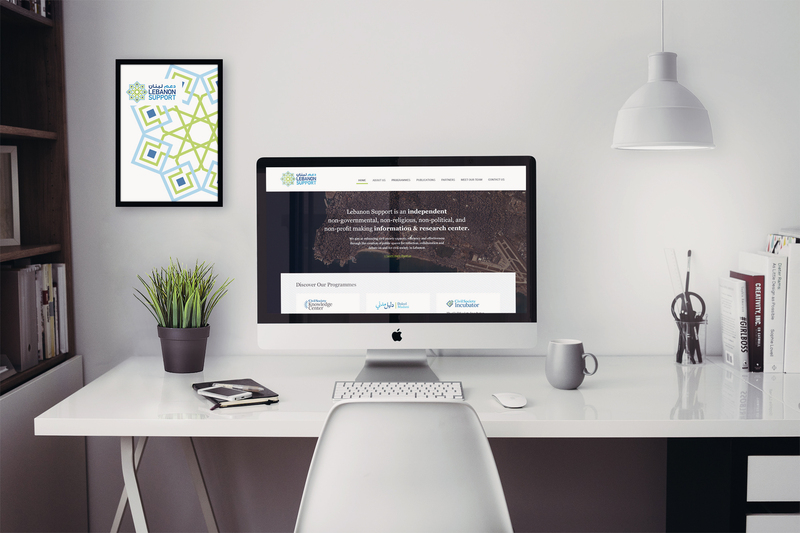 Lebanon Support is happy to uncover its new, redesigned website! While we owe a lot to our old site and to the brilliant team, which helped in the development of the centre for so many years, we realised that the time had come to completely uplift our portfolio website so that it can better reflect our identity, work, and mission (read more about Lebanon Support here). Generally, the new site is more user-friendly, and features a more compact view of our news, updates, which can all be accessed here. Our new Publications section allows you to take a look at some of the centre’s new research, reports, and calls for papers. It is now easier to access our programmes’ websites Daleel Madani, Civil Society Knowledge Centre, and the Civil Society Incubator which are prominently displayed in the Discover our Programmes section featured on the homepage. You can also now easily access our activity reports on this page. We thank you all for your continued feedback and we hope you will enjoy the new site and come back often.